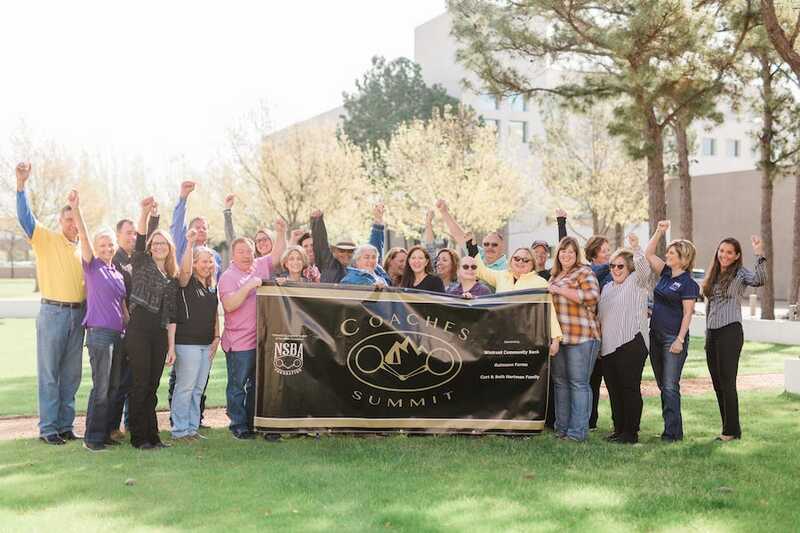 The second annual National Snaffle Bit Association Coaches Summit was held in Westlake, Texas March 25-27, 2019. 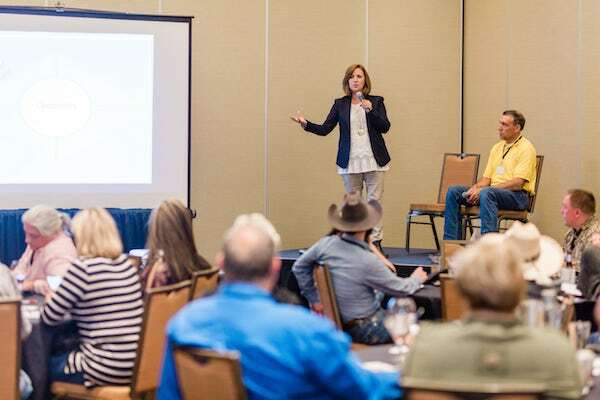 Presented as a special project of the NSBA Foundation, the three day workshop included instruction in the classroom and on-site at Bridlewood Equestrian Center, home of Stable Strides, LLC in Flower Mound, TX. The 3- day workshop is designed for equine industry professionals, therapeutic riding center coaches, staff, volunteers or any interested stakeholder to explore opportunities for engagement and expansion of current or new riding programs. Presenters included Utah State University researcher and Equine Assisted Therapy specialist, Judy Smith, Equest operations coordinator and PATH Intl certified instructor, Joan Cutler and Stephen Stephens, professional horseman, breeder and judge. Industry professionals, parents and facility stakeholders also spoke at the workshop. Sixteen attendees represented ten states. Instruction revolved around the inclusion competition for Equestrians with Disabilities or Veterans using horses as a form of therapeutic riding but also included grant writing, fundraising, strategies for building industry networks and open discussion panels for each. Certified Professionals received continuing education credits for attending the Coaches Summit as outlined in their certification requirements. As a special project of the NSBA Foundation, the work shop was funded in part by Gutmann Farms-Texas and the Curt & Beth Hartman Family. NSBA’s Equestrians with Disabilities and Heroes on Horses provides a competitive platform for independent and supported riders to participate in and compliment the work of PATH Intl. The programs are open to any age rider in Western and English disciplines. 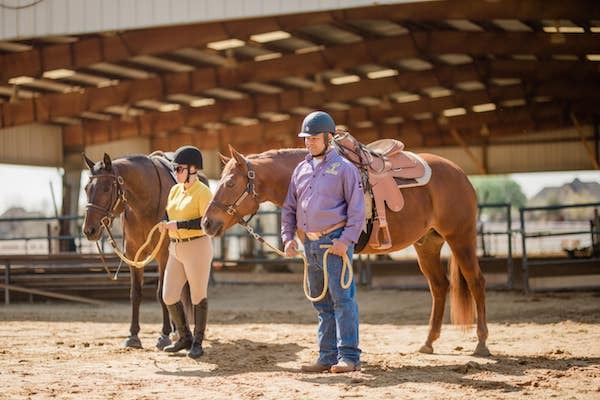 The Heroes on Horses and Equestrians with Disabilities are two of five programs administered by the National Snaffle Bit Foundation, which also include the Animal Welfare Fund, the Trainer Crisis Fund, and the Education Fund.